Project Platypus has a new Manager. Many people will know Al from his previous work for Project Platypus from 2011 to 2016. He started as Invasive Pests and Animals program manager and then worked on the revegetation program for two years. Before PP he worked for the Department of Primary Industries in Ararat doing similar IPA and revegetation on ground project works management. 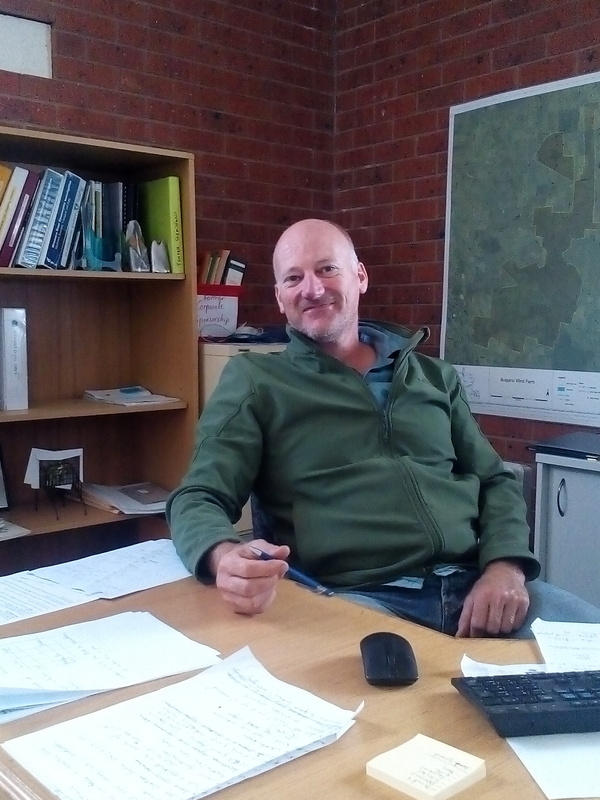 Al has lived in the Grampians since 1996 and grew up in Nhill just up the road. Recently he moved into an old orchard at Pomonal with plans of bringing it back into production as a commercial business. This will be a good opportunity to use experience gained in natural resource management and agriculture in tertiary study and working life to produce sustainable organic produce on commercial scale – a long held life time goal. Al is looking forward to building on all the hard work that John and the rest of the staff have put in over the last couple of years and we all look forward to having him on the team.